The Lincoln Record Society team have been working hard behind-the-scenes to put together a fantastic Autumn conference, celebrating the magnificent Charter of the Forest in its 800th anniversary year. 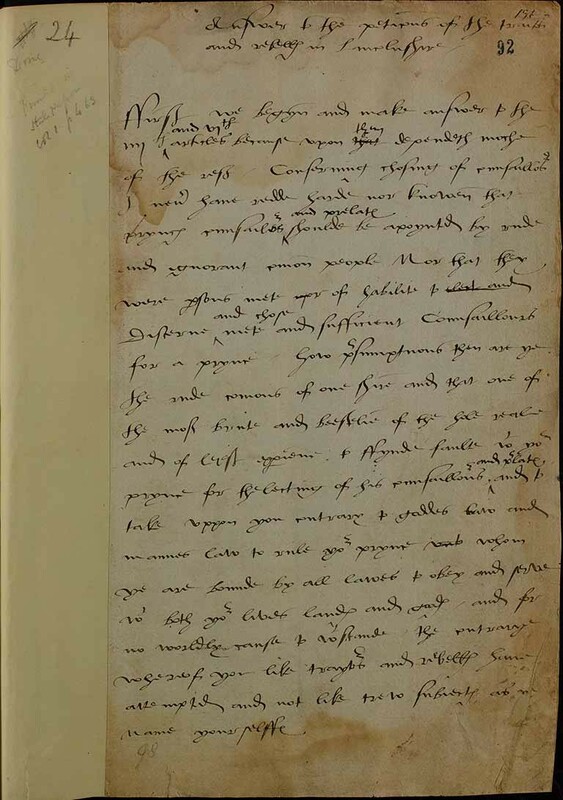 A historically significant document, and companion charter to Magna Carta, this will form the focus of our research conference, which will take place from the 22nd to the 24th September 2017. And this will also tie in with other celebrations of 1217 that are taking place in Lincoln over the summer, the fabulous 'Battles and Dynasties' exhibition which will mark the famous second Battle of Lincoln with an iconic collection of documents and artefacts from British history. Don't miss the opportunity to engage with these fantastic commemorations of our rich medieval history! 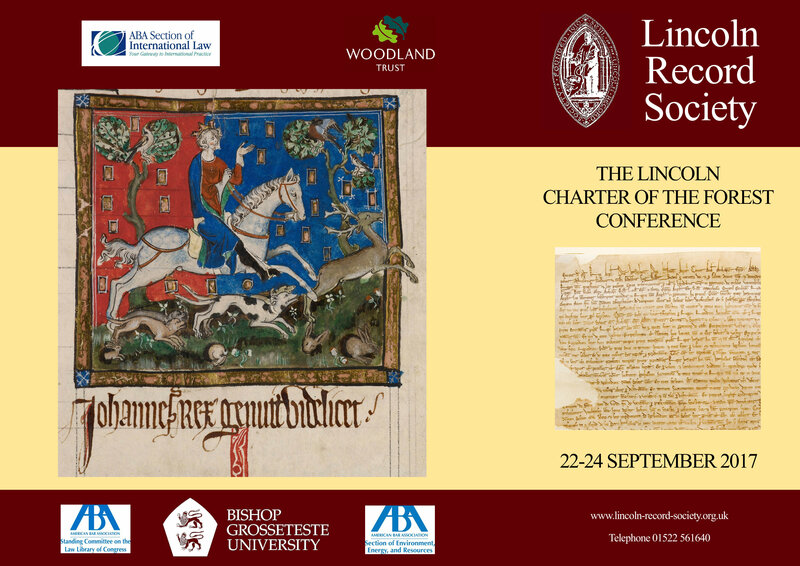 To celebrate the 800th anniversary of the issue of the Charter of the Forest, the Lincoln Record Society, with the assistance of Bishop Grosseteste University and the endorsement of the American Bar Association, is hosting an international conference on the Charter at Lincoln from Friday 22 to Sunday 24 September 2017. It will begin with a keynote lecture by Professor David Carpenter, the world authority on the reign of Henry III and close with a lecture presented by Professor Nicholas Robinson, leading environmental lawyer from Pace Law School, New York. This major exhibition to commemorate the 800th anniversary of the 1217 Battle of Lincoln brings together an unprecedented collection of original documents, manuscripts, artwork and artefacts illustrating conflict for the Crown over almost 1,000 years. Iconic objects such as the Domesday book and the triple portrait of Charles I will be on display. The exhibition is a collaboration between Lincolnshire County Council, the Historic Lincoln Trust, The National Archives and The British Library, with exhibits being loaned from other national and international libraries, archives, museums and galleries. The exhibition catalogue is being written by Dr Nicholas Bennett, Honorary General Editor of the Lincoln Record Society, and its publication is part-funded by the Society. A wonderful opportunity to visit this not-to-be-missed exhibition!